The May Real Estate Q&A appeared in this last weekend’s The Sheet. This issue of The Sheet was predominately focused on the June 3 election, so the Q&A fit in well. Obviously, second homeowners won’t be voting for the Mono County Assessor’s position, but I think this information is valuable nonetheless. Q: We noticed on your blog site that you are a member of the Mono County (Property Tax) Assessment Appeals Board. We’ve also been watching the competition for the upcoming Assessor’s election and wondered what input you might have since you should have some interesting insight into the office and department? So pay attention. The primary reason all these wonderful, caring citizens are chasing this position is because it is a great paying job in the eastern high sierra where great paying jobs are few and far between. And you barely have to qualify for the job. The 2007 Mono County budget shows the Assessor’s office receives close to $1.5 million in wages and benefits with the Assessor’s wages at around $130,000 per year. And yes, there’s an assistant assessor, staff appraisers, staff, etc. And yes, the job is critical to the County––property tax is the core revenue generator for county services. But with the Assessor as an elected position, I even joked some months ago that I would run knowing the economic value of the job. So go ahead and write my name in, although being a bureaucrat would drive me to drink. Our current candidates are all honorable and I’ve decided it is probably not appropriate for me to endorse any candidate in particular. Instead there are a few of things I’ve learned since being on the Board that I think the public should consider when selecting. Appraisal Experience. The Assessors office is founded on the real estate appraisal process. Real estate appraisal is more of an art than a science. And even though it is suppose to be objective, it can be very subjective. Today, some folks think they can just Zillow the property and get the answer. Yeah right. (Right now local appraisers can’t even agree if we’re in a “stable” or “declining” market. I call it “conflicted”.) And appraising/assessing commercial property in Mono County is a snap––there are so many “like comparables.” Even worse you have crazy things like people building $20 million homes and hiring a battery of attorneys and private appraisers to argue a lower valuation. Or even worse you have private equity/hedge fund bullies that come and go and try to dance around things. So why would we want to elect someone to the office that has no appraisal/assessment background? But it could happen. California Property Tax Law and Procedure. Then comes the reams of property tax law in the State of California that sits about 10 inches high on my desk (well, actually under my desk in a box). One real estate attorney told me that it is too much to specialize in––you have to specialize in a particular part of it. 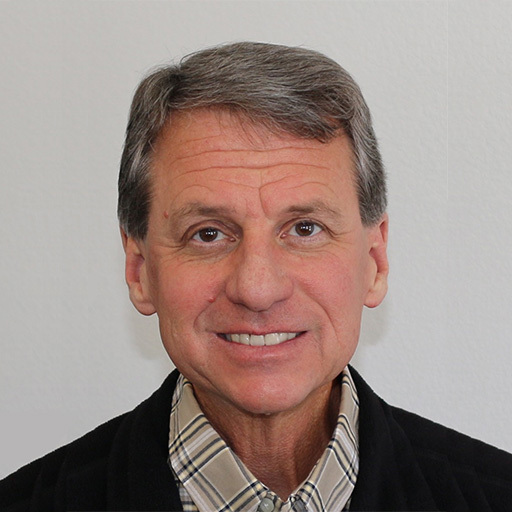 Mono County, being a rural county without a large volume of appeals, is represented in Appeals hearings by such a specialized attorney. That’s all he does is represent rural counties in appeals. And I’m sure he does plenty homework on each case. But it is critical that the Assessor has a solid knowledge of the law and procedure. That takes years of day-to-day experience. There’s no cramming for this test. Communication With The Public. I’ve observed many property owners question their assessed values. Few actually appeal and fewer make it to a hearing. I always recommend people call the office for clarification and questions. I’ve seen things worked out. From what I have seen the Assessor’s office does an excellent job in sitting down with the (usually naïve) property owner and explaining the process and why they came up with the number. And granted, there are legitimate Appeals. But communicating with the public in a professional manner takes knowledge of the subject––so the Assessor’s office needs to have that skill level from the top to the bottom. And the office always needs to be able to defer the highest authority––the Assessor. There are other skills a quality Assessor should have in my opinion. Proven administrative and leadership skills should be obvious. Local knowledge is important too. And now, “Prop. 8” applications—the request for reduced assessments––will be on the rise and it is critical those are handled skillfully. Mono County is a diverse county with diverse properties and with even more diverse property owners. 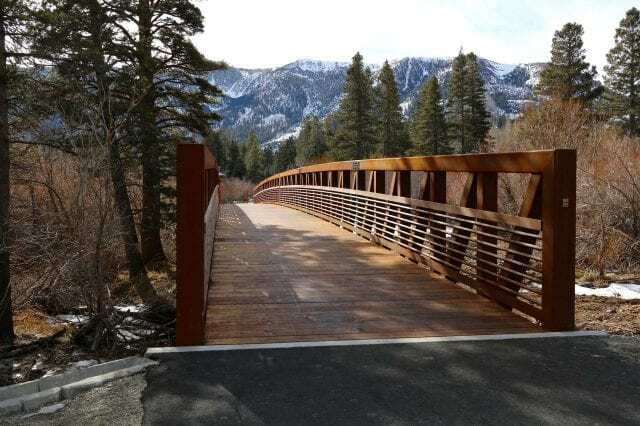 The State requirement that the voters of Mono County elect the Assessor means that it is one of the last administrative positions in Mono County left up to the voters. We only have ourselves to blame for the past. We have a chance to move one more administrative office away from the “good ‘ol boy” days of Mono County. Please vote with your brain. REOs or Short Sales, Which Are Better For Mammoth?? What’s This Bi-Weekly Newsletter About? No offense but how slow is the real estate market that you have time (desire?) to write about the assessor position? 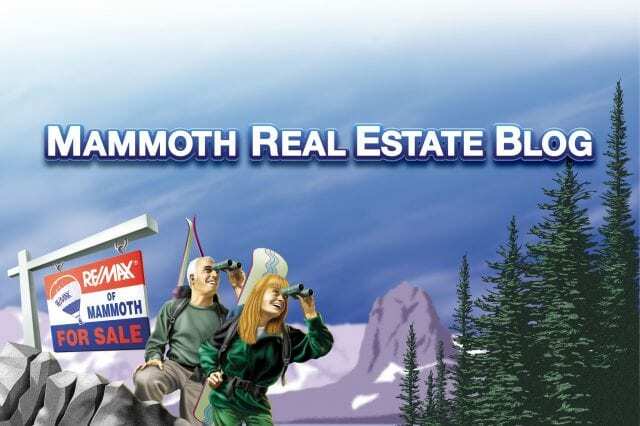 For the past 10+ years I’ve been committed to writing a regular (monthly) Mammoth Real Estate Q&A. The Questions are usually the timely and pertinent “question of the day” for the local industry by buyers and sellers. 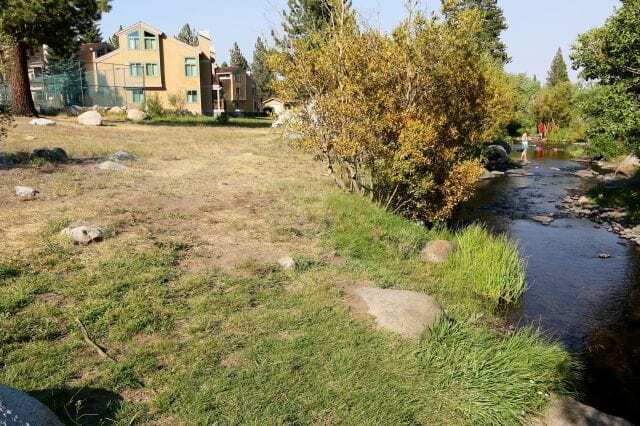 As for the market here in Mammoth, I’m working on a new Broker’s Report and Mammoth Foreclosures 3.0. Stay tuned! No offense to you either but your message post was very rude to our host. Paul writes invaluable articles on the Mammoth RE market for all to read (free) and you have the gall to criticize him when he writes a RE related article but perhaps its not to your liking. As an outsider to Mammoth, I appreciated the assessor article. Thanks Paul for all your efforts. Looking forward to future articles. I don’t think gas price per se will change people going skiing at Mammoth. Its probably $100 each way in my SUV with the family loaded up. After the $300 per night and $79 ski tix for a few nights it is only another $100 (compared to 2.20 gas)in a >$2k ski trip (always go for 3 or 4 nights). What will hurt is the recession and inflation caused by the $4.40 gas. ‘Everything’ needs fuel to get it to market and the economy if tanking as we speak. It is the commuting gas money every week and the higher food/goods prices which will take the ski money away. That and the fact your company is laying you off due to the economy. And the fact that your 500k in house equity is cut in half (a wealth effect meaning you don’t feel as wealthy as you did) will squeeze Mammoth along with everything else. Bottom line in the ski business, you need to get to work, and eat, you don’t need to ski. foreign money would push property prices up in sky. and they are not concerned about the end-user, they say. given the pressure of generating returns for its investing partner. Those Timber Ridge units are some of the oldest in town, and they look it. I’d be worried about special assessments. Your right Wilbur, the views are nice, but those “lofts” catch my eye upon closer inspection. The base of the metal support post sitting on TOP of the tile, the post in the middle of the room, the carpet wrapped around the rafter above the bed to prevent head bumps. Was everything permitted by the building department? I’m sipping beer as I crater into my 50’s and want to be carefull to not buy a liability. In regards to the Timber Ridge development, there’s actually just a small assessment pending to replace a water main (only about $800-$1,500 per unit total). For an older development, it’s in surprisingly good shape, fyi. Yes, they are a bit “funky”, but the views are to die for and the ski access incredible. first to dump and run wins….that reminds me of Kramer’s rant of, “the first man out lives”, when he was speaking of owning real estate as an asset. Well, unfortunately, that day has passed, for obvious reasons. The theory of first man out lives, was useful about two years ago. Now, the man who owns more than one real estate property, must clip coupons to live. Not sure I agree with your warm fuzzy’s about those units either Wilbur. Let’s see; special assessment “only” $1,200, HOA’s probably $6,500 a year, property taxes $5,000, and a wild guess of $200 a month for utilities and b.s. Thats a minimum of $15,000 for the 1st year BEFORE debt servicing. I think you need to look past Pam’s most prominant attributes. Maybe you could put it in the rental pool and get something back, but not sure I’d feel comfortable doing that if there are bootlegged lofts. 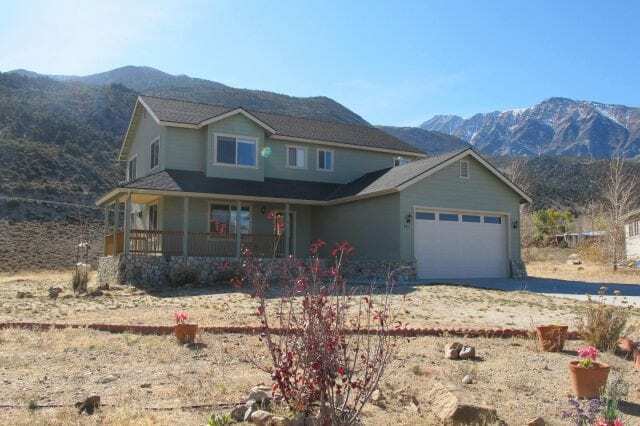 Bottom line, unless you’re planning on moving to Mammoth, you could rent this place for numerous trips, or a nicer one, for way less.